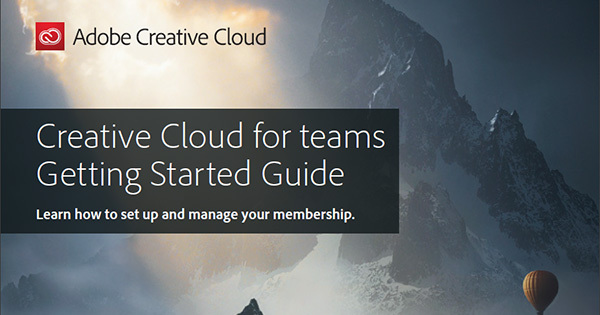 True to our forecast, today Adobe released Creative Cloud for Teams – a new offering for groups and organizations who want to easily manage volume purchases of Creative Cloud licenses for multiple seats or users. 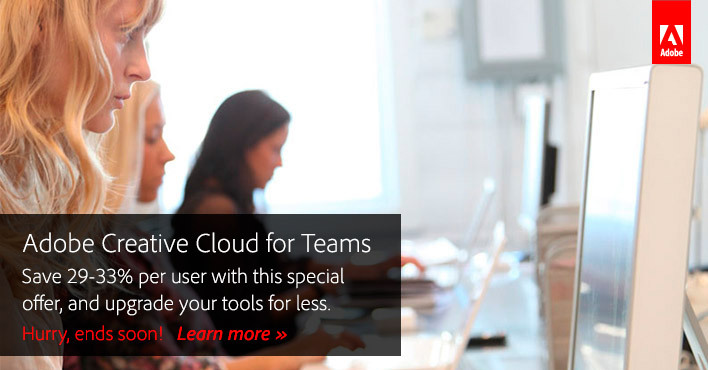 The new Team product provides everything that Creative Cloud for Individuals does, which means open access to the world’s best creative tools – plus workgroup capabilities for enhanced file sharing and collaboration (with 100GB of online space for each user), flexible license management (for adding, removing, or reassigning users as needed), usage tracking and reporting, centralized billing, and included Adobe Expert Services (with one-on-one direct access for each person on your team). 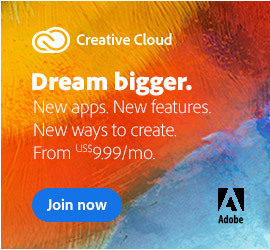 But this online store is not just for businesses or big volume – it’s for anyone who would like to run more than one copy of the CS6 software at one time, or has multiple concurrent users. 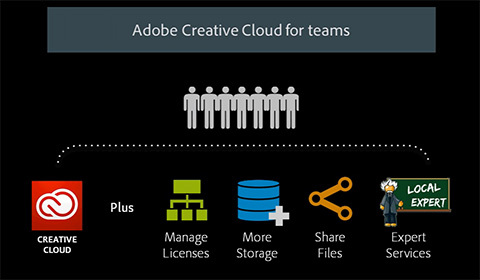 The standard licensing for Adobe’s off-the-shelf retail products permits only a single user running on up to two installed computers – which is usually not enough for most members of a company, group, office, team, school, or enterprise. And it’s occasionally not enough for some homes! 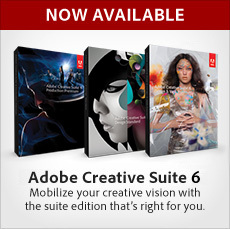 Adobe’s Creative Suite 5.5 has been out since May, and has generally been well-reviewed and even lauded as a must-have release… Nevertheless, some folks are still looking for or require older versions of the software, like CS5.0 or CS4. Why? 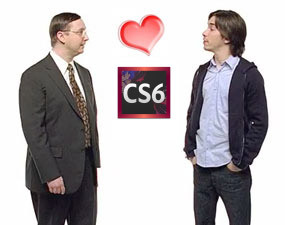 Two common reasons are the higher system requirements – 64-bit for some components of CS5 like After Effects & Premiere Pro, as well as cases where the rest of a customer’s site is still running an older version and would like to add a new setup with the same compatibility. And occasionally some folks say they prefer the earlier, simpler versions over newer ones with more features. 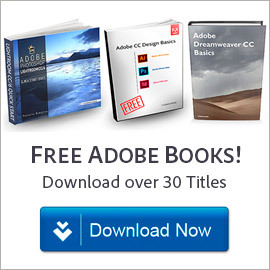 The challenge is, once a new release comes out, Adobe no longer officially sells the older version (with one exception). 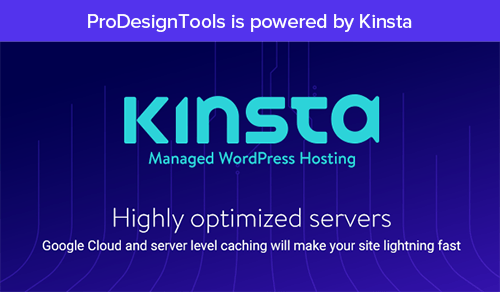 So if you need a prior release, what do you do? 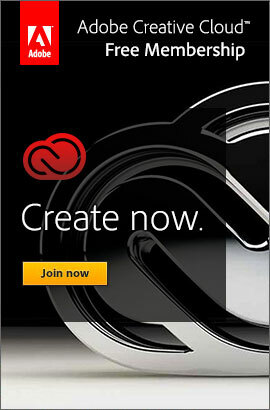 But how about when you want to actually buy CS4 or CS5? 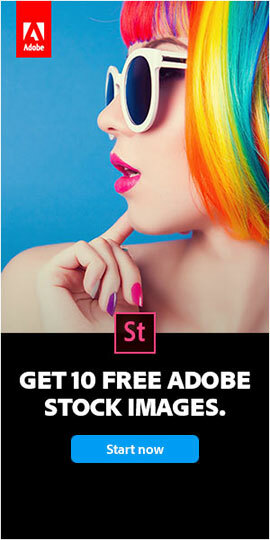 If you ask Adobe, they’ll usually tell you to check their official list of authorized resellers & retailers to see if someone still has the version you want in stock. 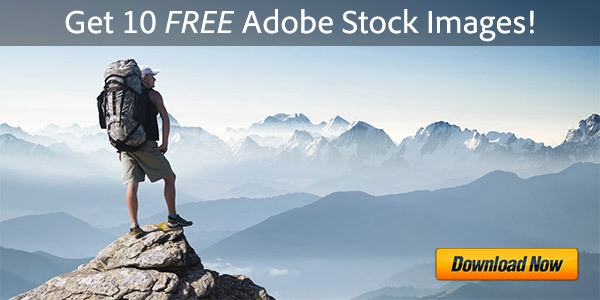 The problem is it’s inconvenient to search as often those stocks are thin or sold out, and no longer available.